I’m excited to be offering a one-day workshop hosted by the Maine Audubon Society this winter. Though its months away, it’s filling fast. 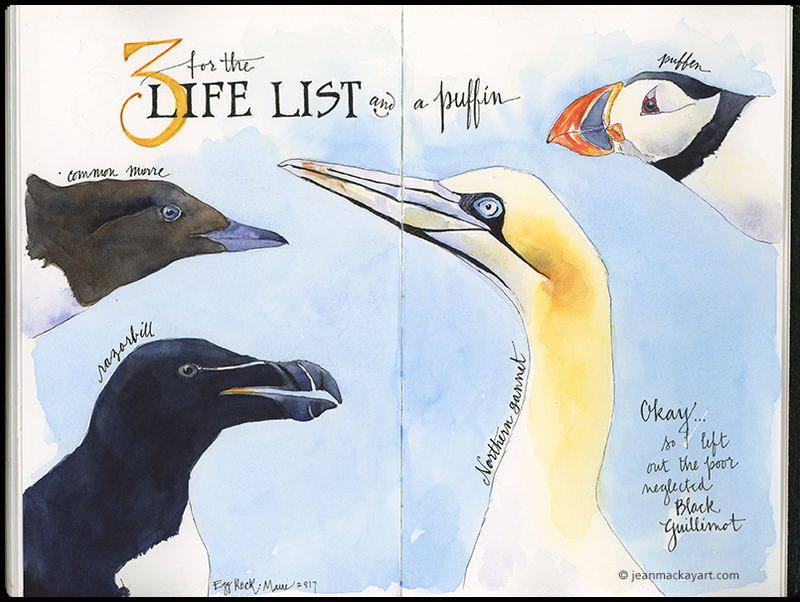 Get inspired to explore the rich diversity of life around you in pencil, pen, and paint. 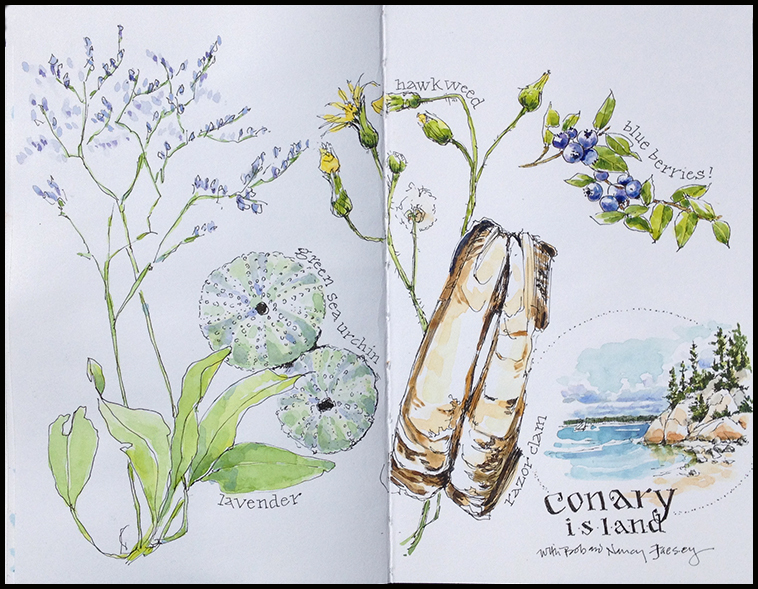 This 6-hour workshop will help you prepare to sketch outdoors, cover drawing and watercolor painting techniques, and explore ways to capture a sense of place on paper. Whether you are looking for renewed inspiration, seeking to nurture your creative spark, or hoping to build your artistic skills, The Naturalist Sketchbook will set you on a journey of discovery that is much more than just an illustrated record of what you see. Sketch after sketch, year after year, you’ll cultivate a sense of wonder and deepen your understanding and appreciation of the world around you. Some experience with drawing is helpful, but instruction will be tailored to various skill levels. Materials suggestions provided upon registration, please bring lunch. Limit 12 students. Age 16 and up. Visit the Workshops page for details!